Appellate Litigation | Weingrad & Weingrad, P.C. 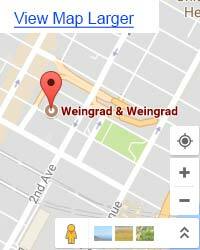 Welcome to Weingrad & Weingrad, LLP, an appellate litigation legal office serving citizens of all walks of life in and around New York, NY. As you may know, appellate litigation generally refers to instances of appeal, when a convicted defendant appeals a court case that he disagrees with. At Weingrad & Weingrad, LLP, we are proud to use the eloquence of the law to offer you appellate litigation that seeks to argue your case for justice. Every citizen has the right to appeal, and you are no exception. 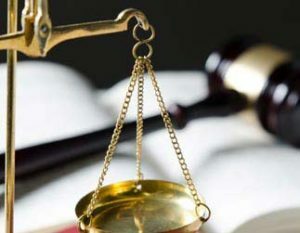 Our appellate litigation attorneys have vast expertise with a variety of appeals criminal and civil. When Weingrad & Weingrad, LLP was first organized as an appellate litigation law office the core of our mission was a desire to open the doors of justice to all, especially to use appellate litigation as a means to achieve justice where the accused believes justice was not issued. Contact Weingrad & Weingrad, LLP today to speak with an appellate litigation lawyer who can help you understand your rights to appeal.